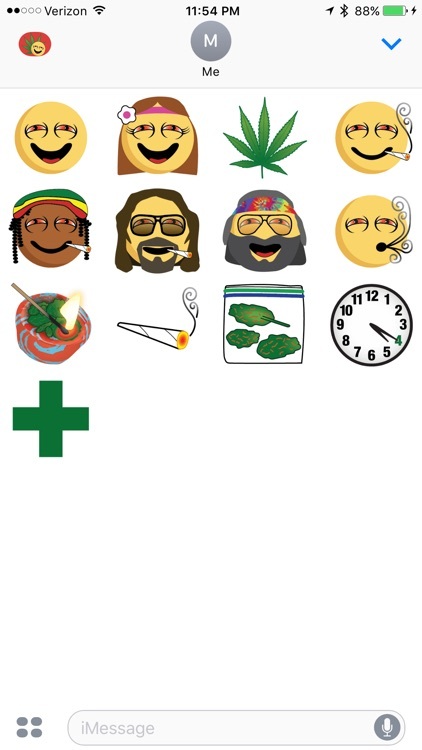 Stoneymoji has the emoji you wish you always had! 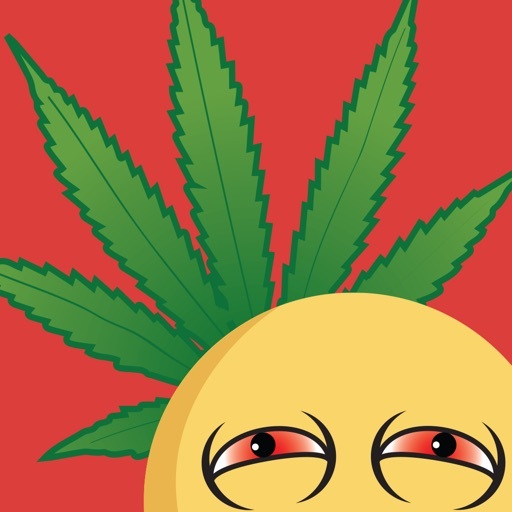 These icons are the perfect companion for the stoner at heart. 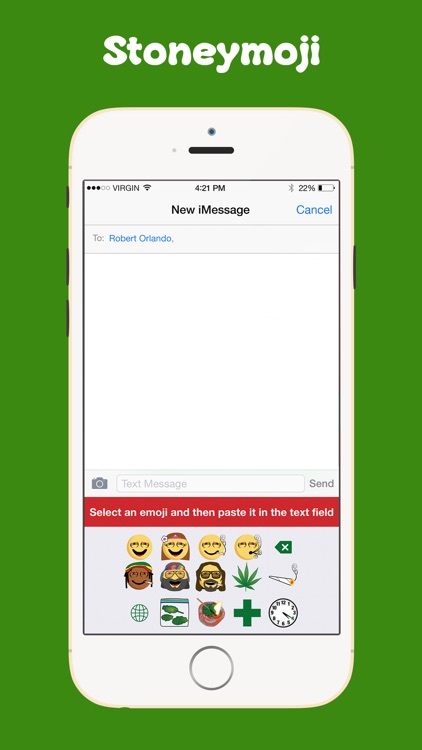 Text and IM your friends with these herbal inspired emoji! Excellent for cannabis enthusiasts to share what's on their mind. 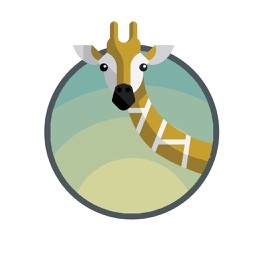 Use the all new iMessage Sticker Pack! 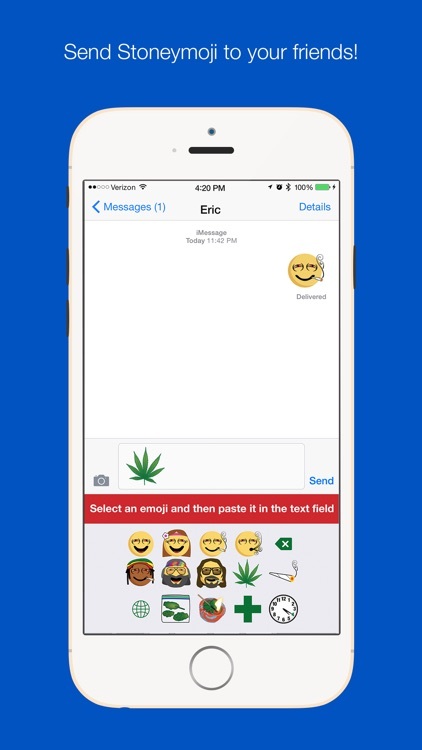 (included) Use Stoneymoji stickers right in your iMessage chat. 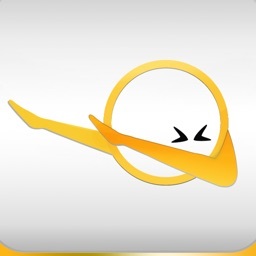 Pick and peel Stoneymoji stickers anywhere! 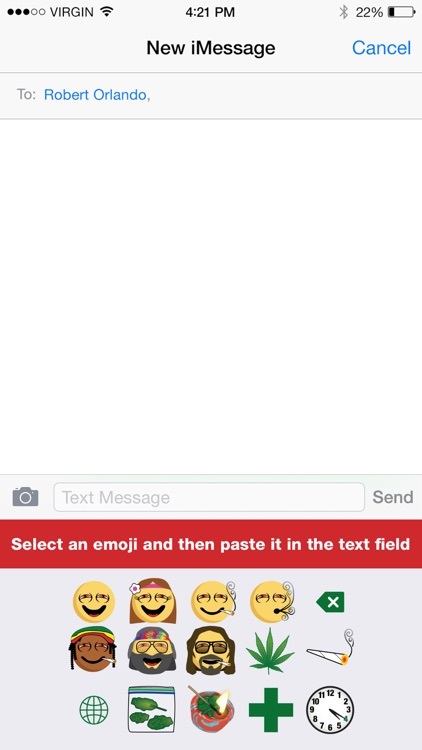 Just tap on an emoji from the Stoneymoji Keyboard and paste it in the text field. 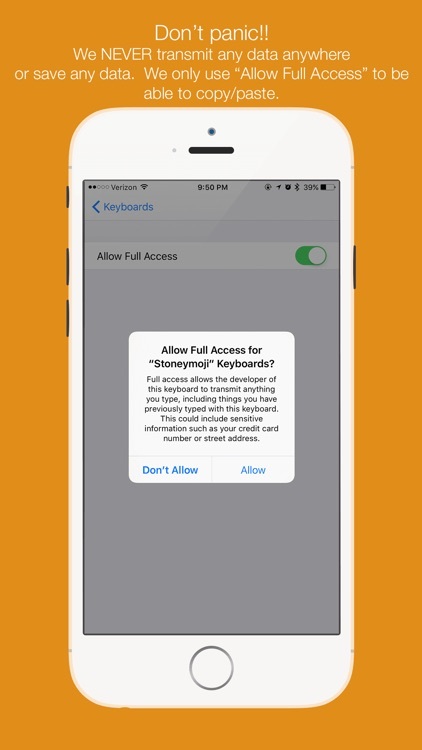 We take security seriously, and while this application requires the "Allow Full Access" keyboard setting to be enabled to function properly, we do NOT ever save or transmit any of your data.